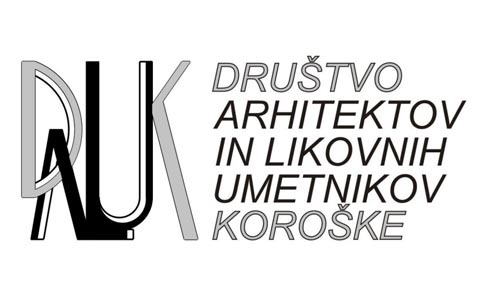 Jure Kotnik elected as the president of Carinthian Association of architects and artists – DALUK with a two year mandate. 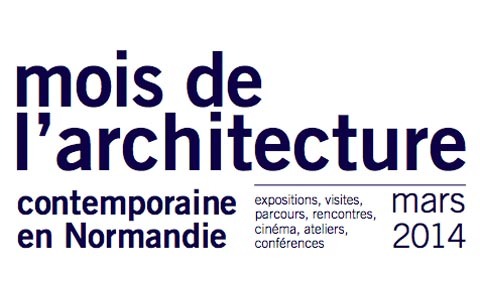 Container architecture exhibition opened in Rouen. 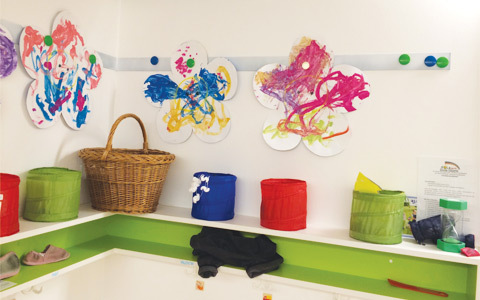 Jure Kotnik prepares architectural tour in kindergartens in Salzburg and Bavaria for World Bank delegation. 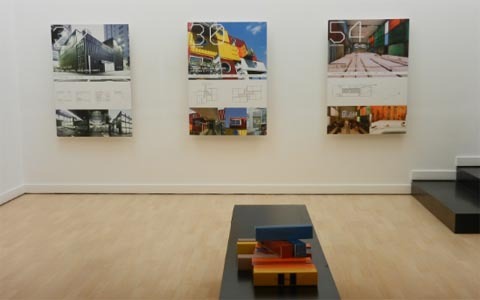 Container architecture by Jure Kotnik was opened in LeTetris as part of the Mois d’architecture in Normandy. 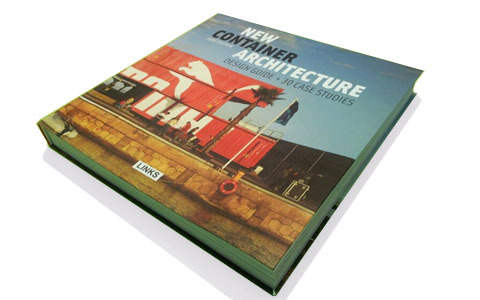 New book of Container architecture by Jure Kotnik – published by LINKS editorial from Barcelona.